Less than one month ago, Dimmu Borgir announced adding a Norwegian chamber choir to their long in the works album followed by the hashtag #Dimmuborgir2017. It is no secret that this is a highly anticipated release since we haven’t seen anything new from them since 2010’s Abrahadaba. 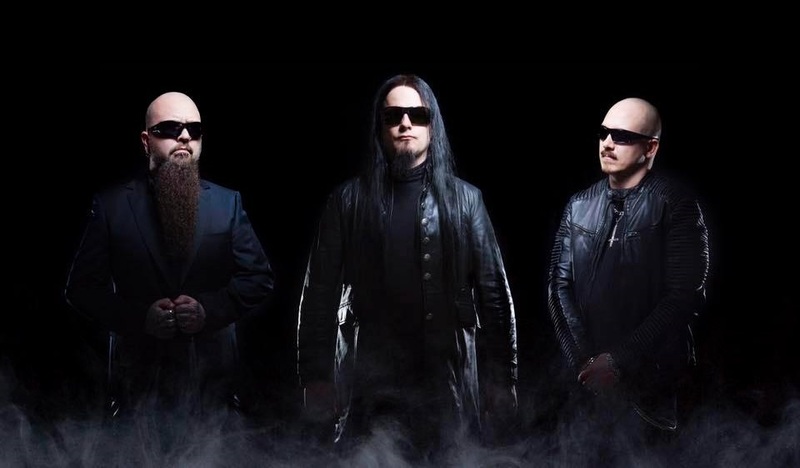 Earlier today, Dimmu Borgir confirmed they are in the studio recording a new album providing us with another hashtag #studiobound, followed by photos of them in the studio. Hopefully, we will receive a release date soon enough. Our guess it would be announced between now and the release of their live double-DVD Forces of the Northern Light out April 14 via Nuclear Blast. About : Owner of METALHEADS FOREVER and Co-Owner/Writer for Metalheads Forever Magazine/Media Corp.